Welcome to the place where Sky Recording has some FUN! 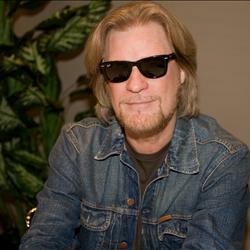 Daryl Hall, of the famed rock 'n soul duo, Hall & Oates, puts together a jam at his house every month. Legends old and new join Daryl and house band to make dynamite music, performed and taped live. Check it out! "NEW YORK, Jan. 13, 2014—Live from Daryl's House is back from a year-long hiatus and better than ever! The first new episode begins the new year with a meeting of two genuine legends and Rock and Roll Hall of Famers, as newly inducted member Daryl Hall joins iconic ZZ Top guitarist Billy Gibbons for the 63rd and latest edition of the critically acclaimed, award-winning, web-to-cable series. The opening episode of what promises to be a jam-packed 2014 premieres on Daryl's dedicated LFDH.com website on Wednesday, January 15, followed by its cable debut on Viacom's high-definition music channel Palladia on Thursday, February 6 at 11 PM ET." Live From Daryl's House... Todd Rundgren's awesome "Want of A Nail"
Some great instruction on forty-eight classic paintings and the artists who created them. 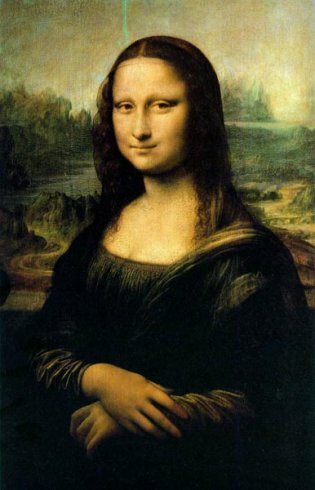 While this site is geared for younger audiences, it's a wealth of interesting information for art fans of all ages. 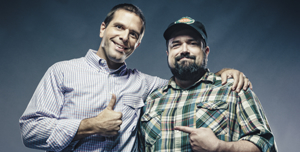 Co-hosts Charles (Chuck) Bryant and Josh Clark educate the public about common things and how they work. Easy, low key, informative and fun, this site includes original videos, podcasts, a blog, and more. Accomplished musician and recording engineer-producer Graham Cochrane shares his experience and positive outlook with anyone interested in making and recording music that holds up against major label product. Beside the valuable lessons and the nifty recording tricks, Cochrane inspires and empowers his audience, while stressing simplicity and common sense in production and in life. and solutions to every client with whom we team.